Manhood is about standing firm. On one hand, there are men with bad behavior that is truly 'toxic.' 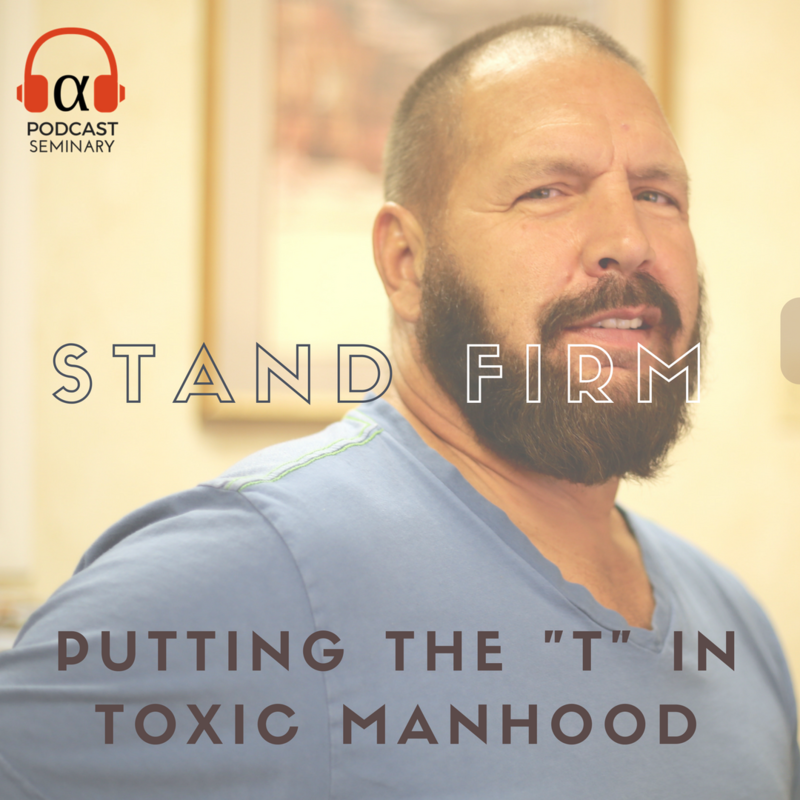 On the other hand, some of what is promoted as toxic masculinity is nothing more than masculinity itself-- including some examples of biblical manhood. We live in a time when men must stand up and be counted, rather than shrink into absence and irrelevance. This includes those times when we face opposition that seeks to impose its will on us in order to marginalize us. In a day when men are dissed and dismissed, committed Christian men must see through the smoke screen and recognize that society, families, and churches need them to step up. In this special episode, men learn more from scripture about how to live a convictional life, followed by a stirring call to seek the power of God and the secret of how that happens. Don't miss this important episode, especially its final charge to be filled with God's divine power.